A new trend in home renovation is creating outdoor rooms to expand your square footage and living space. This includes creating an outdoor retreat that consists of seating, outdoor cooking, patios, and decks. Now that it is officially summertime, everyone is enjoying the wonderful San Diego sunshine in their backyards and entertaining with friends and family! During these times, people tend to realize their backyards are missing essential functions and design elements that would improve their outdoor entertaining and leisure time. We can help fix that! We have basic outdoor home addition ideas to turn your backyard into the outdoor living space you have dreamed of! Planning is everything when you are considering a backyard project. Recognize what additions you would find beneficial to your space and hire the right company to help you achieve your goals. We’ve listed our top four project ideas for outdoor home additions and why they are beneficial to your space. Patios may be one of the most versatile outdoor additions due to the wide options of designs. Consider what you would use the space for (large gatherings, intimate cocktail hours, dinners with friends) and plan accordingly to ensure you achieve your vision. Decks are a wonderful addition to your backyard to provide extra space while adding dimension to your yard. Have you ever hosted a party and noticed that your guests tend to crowd inside your house? Decks provide for more entertaining room and encourage guests to enjoy your living space that extends outside. An outdoor living space can include a variety of things - backyard furniture, firepits and kitchens. 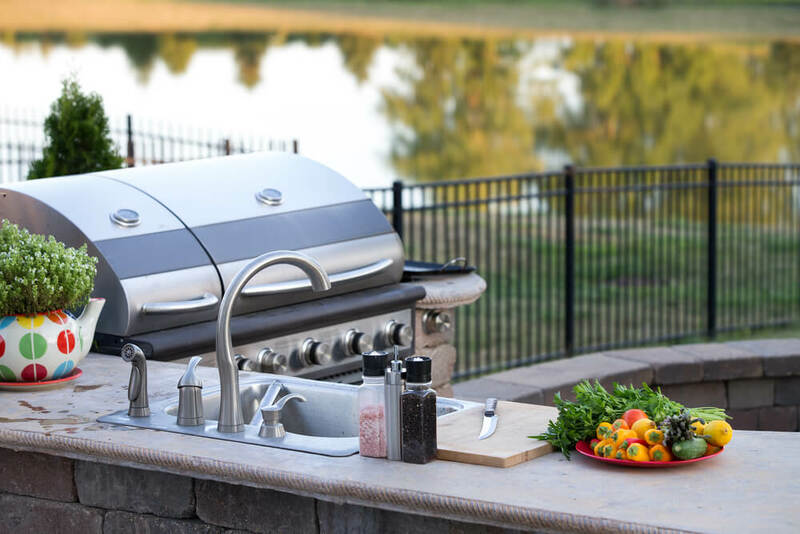 An outdoor kitchen in particular, brings your outdoor living space to another level! It makes cooking easier - you can still entertain your guests while bbqing rather than being stuck inside! Gazebos are a great option for people who seek more privacy or shade in the harsh summer heat. 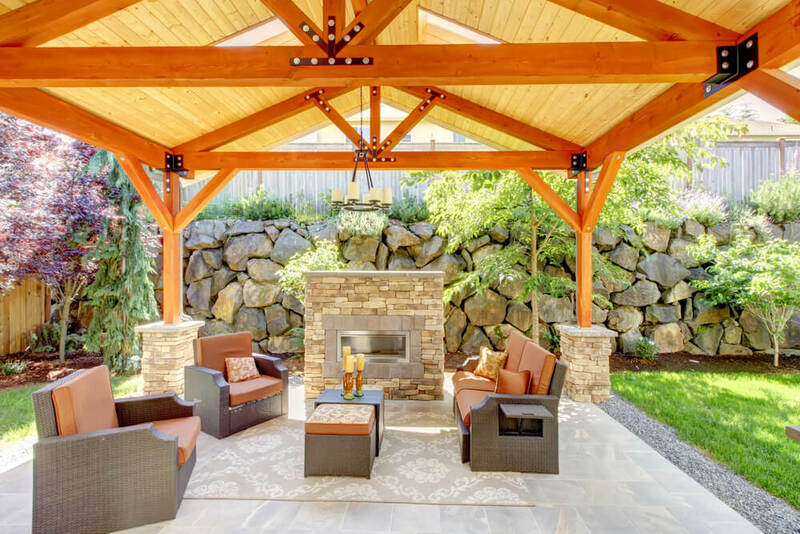 For San Diego homeowners, Gazebos are a no-brainer. 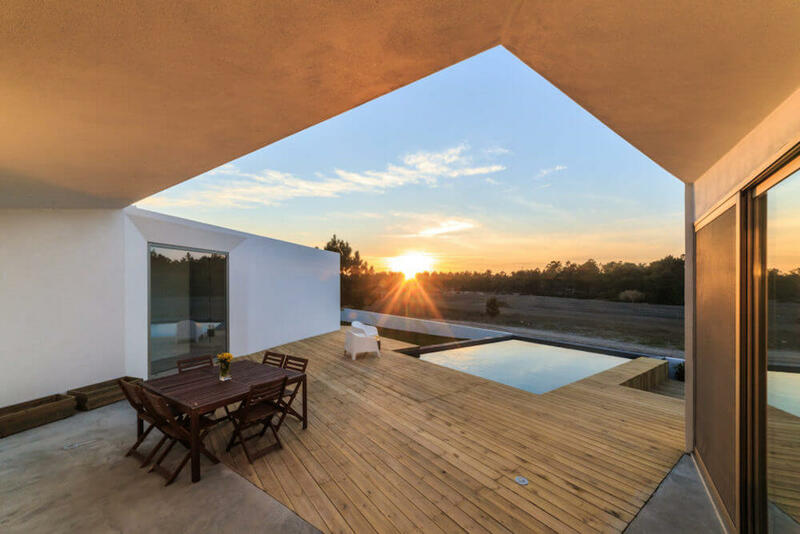 They instantly create a private retreat in your backyard. Once built, there are endless options of additions to the inside. All of these project ideas go hand in hand, they can be done together or individually to be incorporated into a brand new outdoor living space! Generally, they are relatively inexpensive while adding significant value of your home. Could you ask for more? Time to start planning your next outdoor addition and enjoy the great outdoors from the comfort of your own home! For questions about outdoor home additions, please contact us! We’d be happy to answer any of your questions!